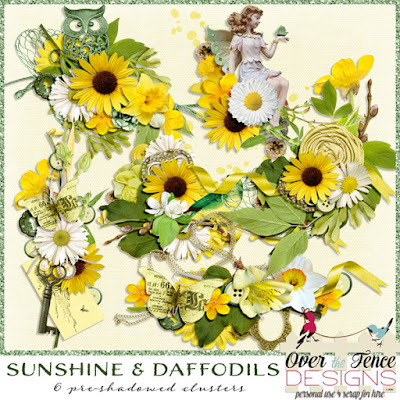 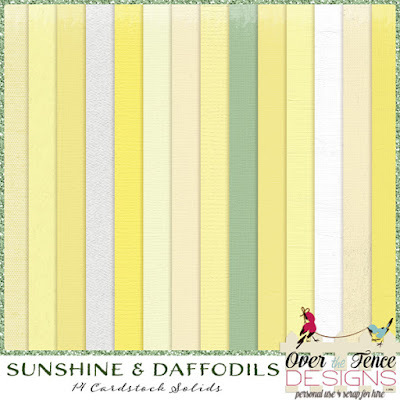 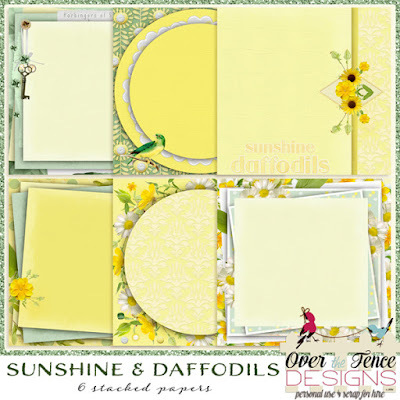 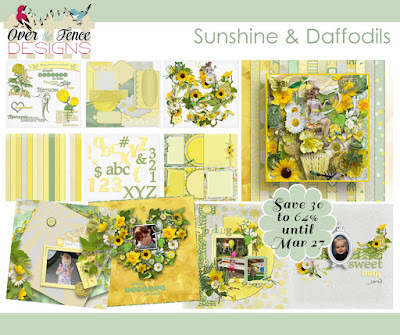 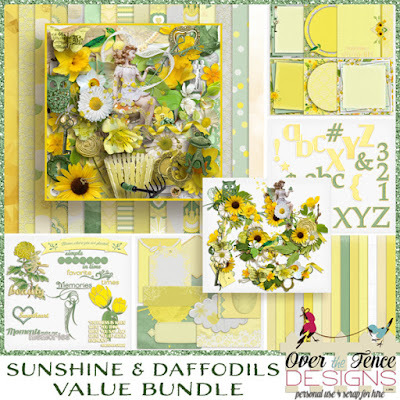 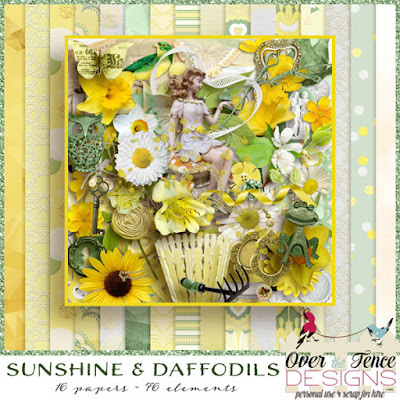 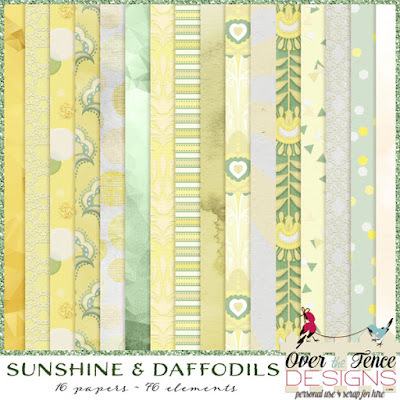 Sunshine & Daffodils Collection is new and on sale! 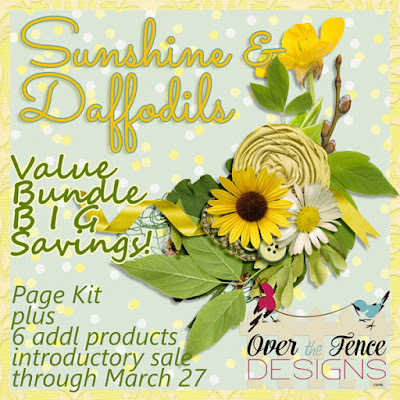 On sale through March 27th. 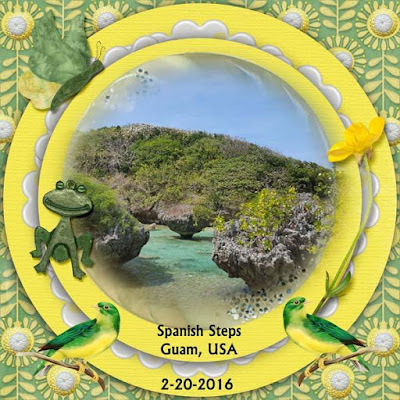 This month our BLOG TRAIN theme is: Happy Lucky Days. 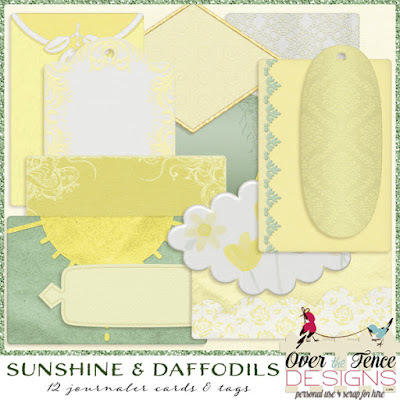 If you came from ADB Designs blog you have Diane's mini and now you may grab our coordinating papers. All the other participating MyMemories designers are using the same palette but their themes may vary. 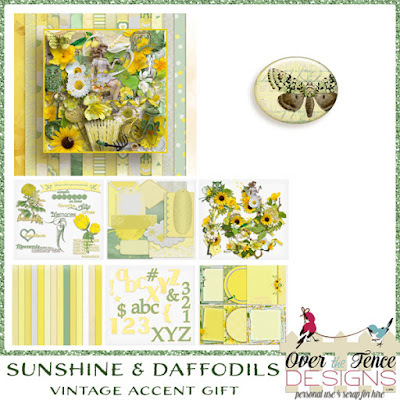 Click on the preview below to go to our store and put our gift in your shopping cart. 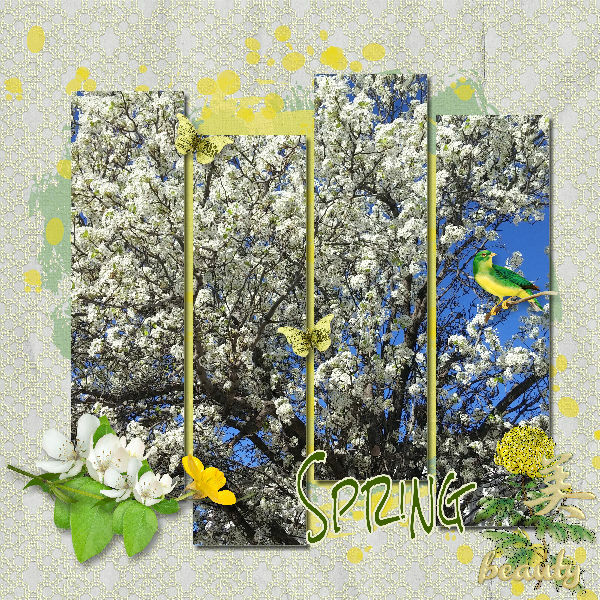 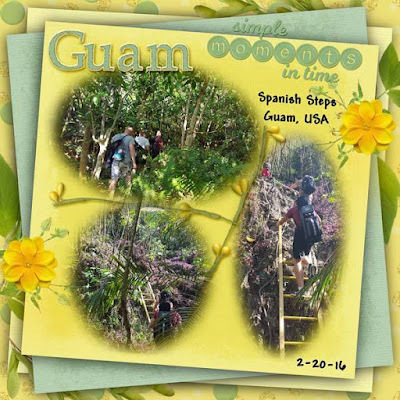 CLICK ON PREVIEW TO GO TO THE PRODUCT IN OUR STORE - free until March 31st. 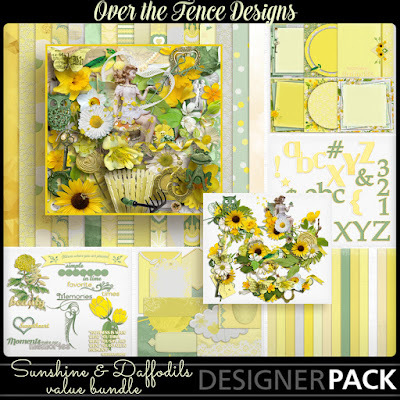 the bundles at 50-60% discount! 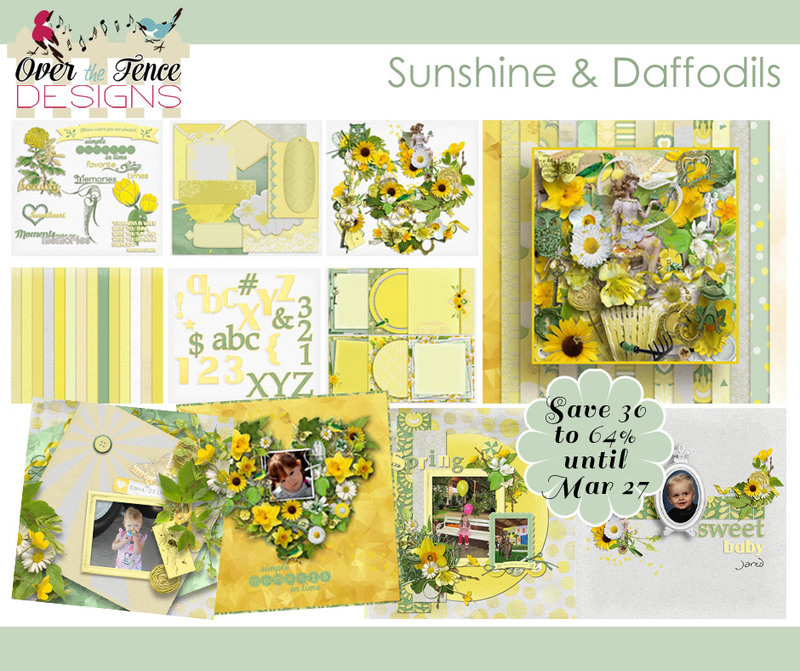 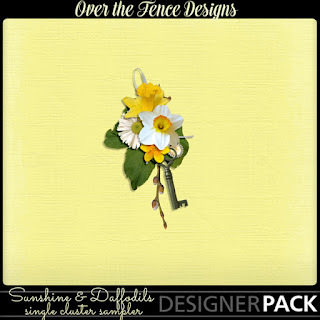 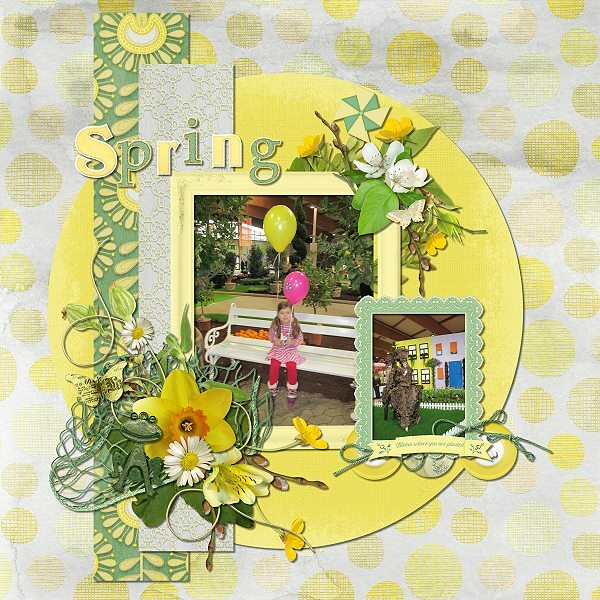 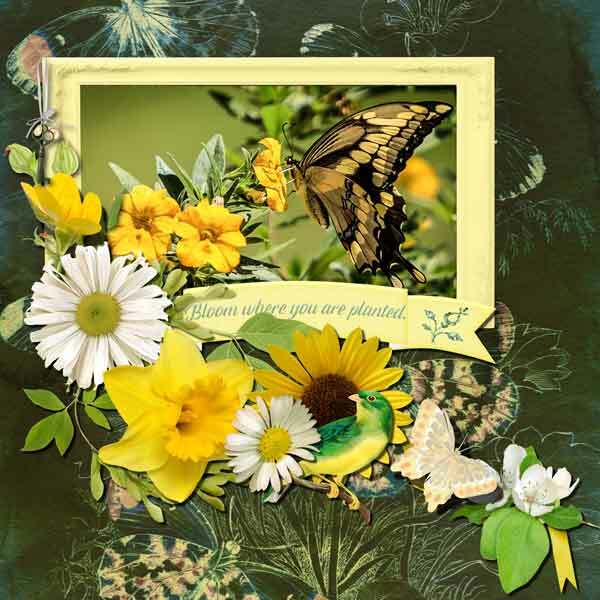 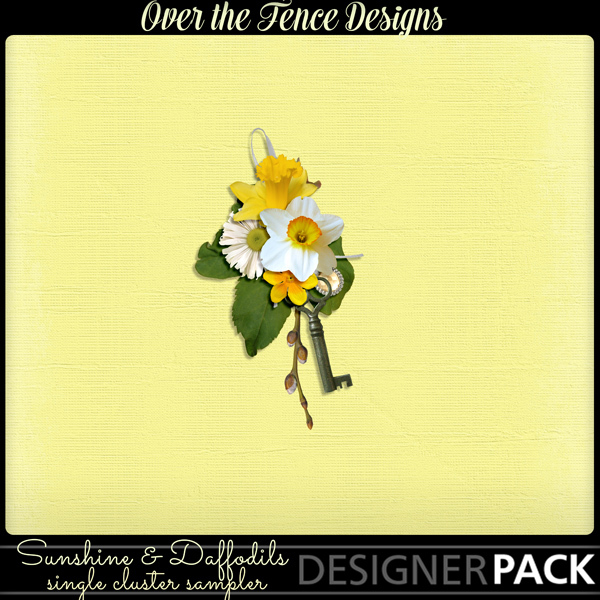 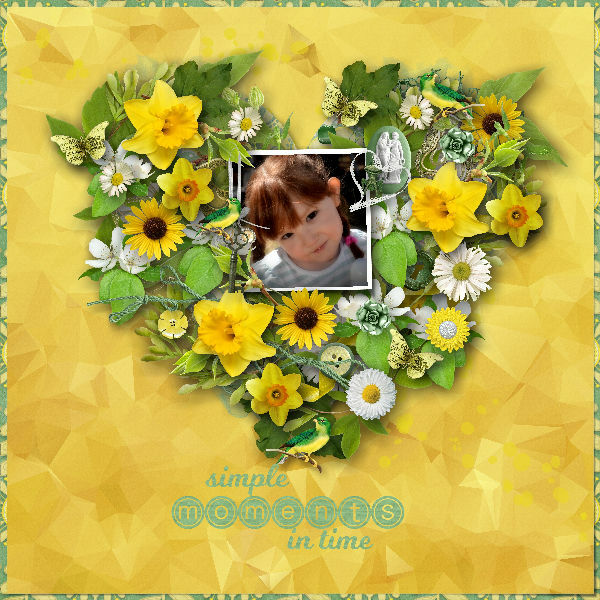 Sunshine & Daffodils - New Release, and a freebie!! 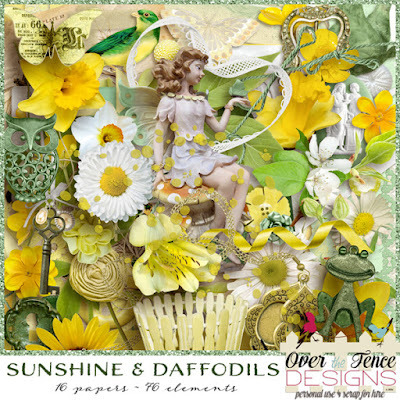 Sunshine and Daffodils is Patty and Diane saying "welcome spring!" 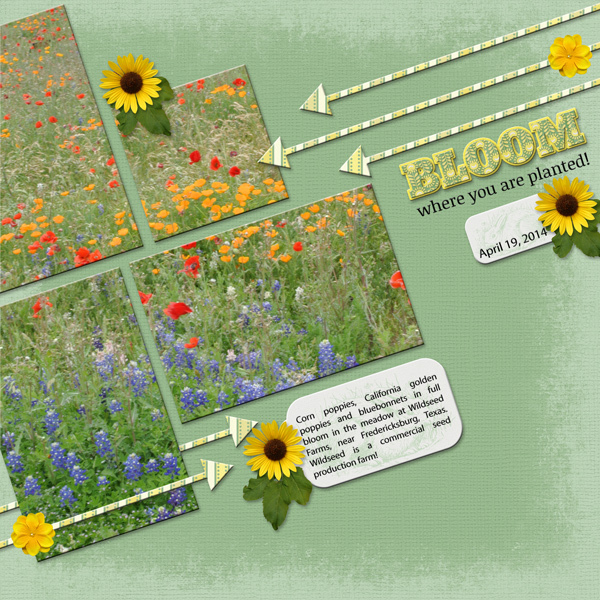 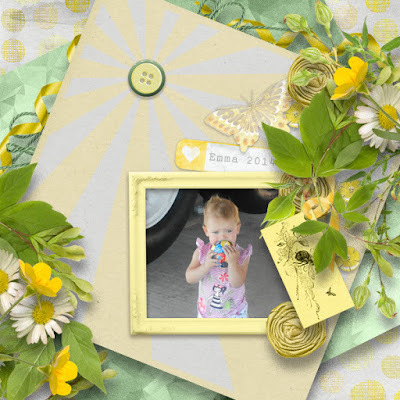 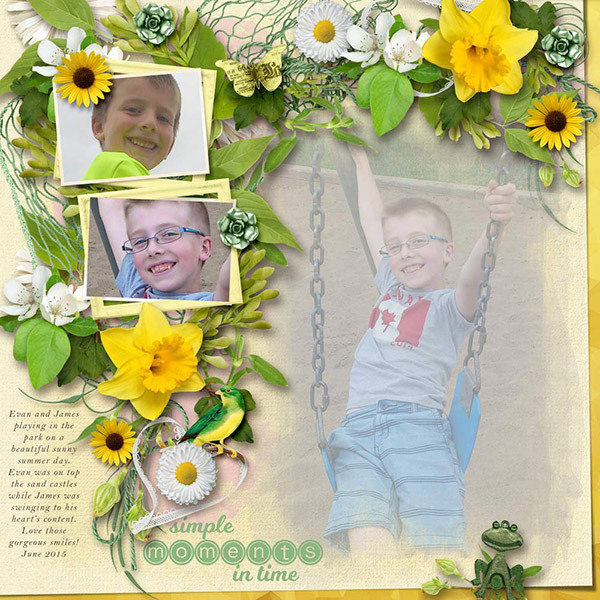 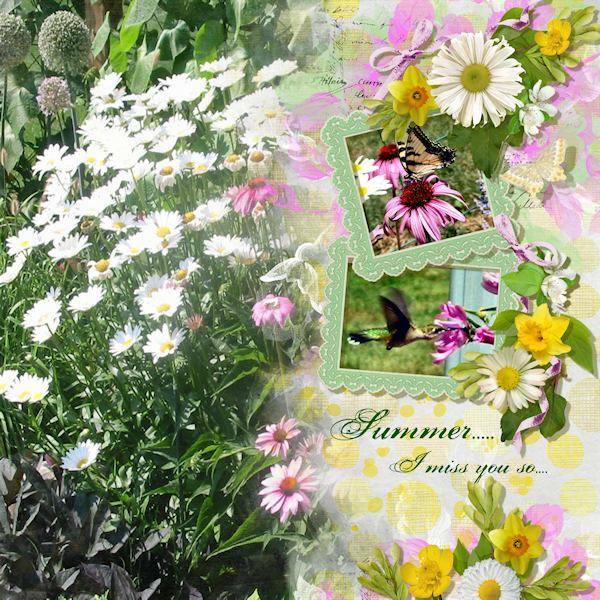 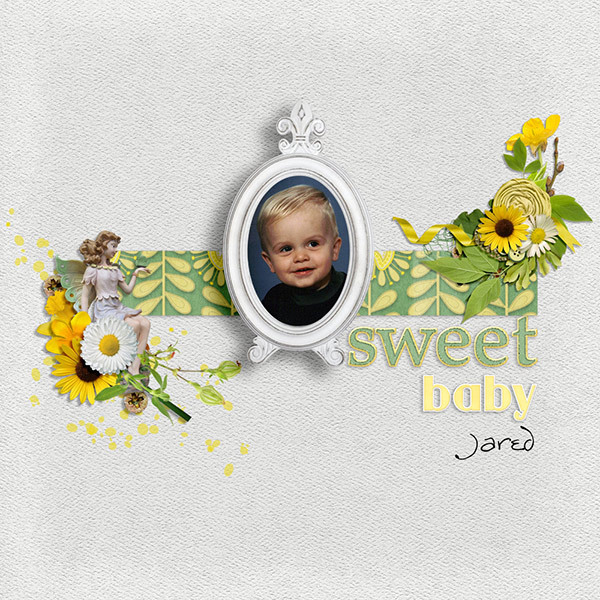 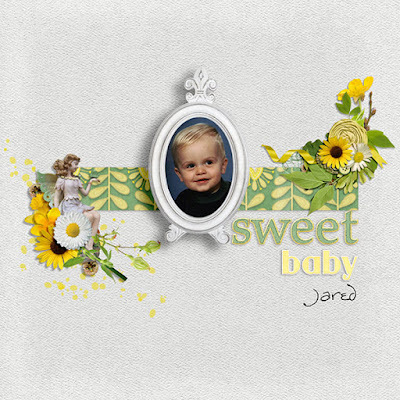 with a cheery, fun, delightful collection ready for you to scrap layouts of family, friends, children, pets....well just about every kind of image will look good with this collection; enjoy!